I. The index head is universal: It can set the taper angle and relief angle. Rotate 360° and 180°. 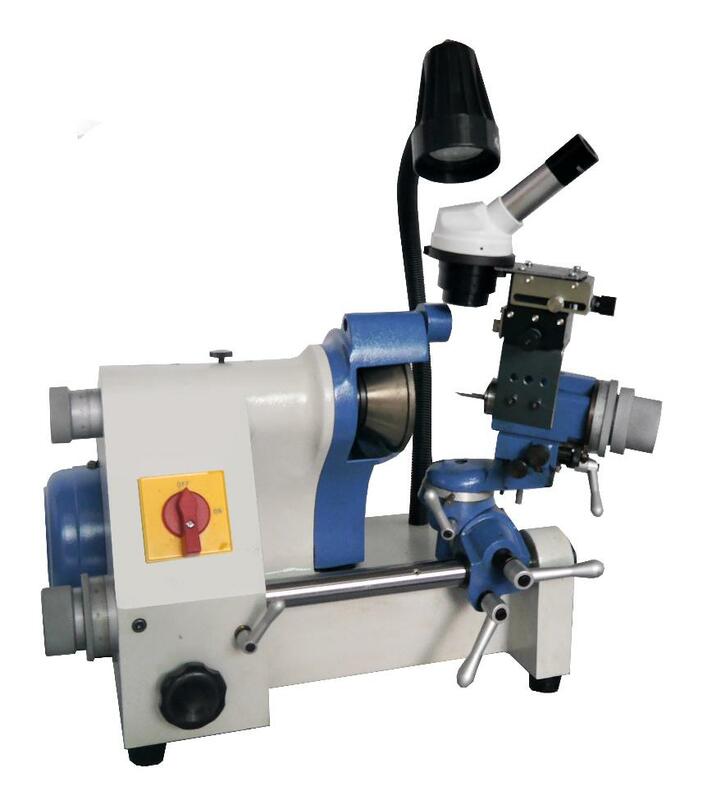 It can grind round, half round, taper angle and right angle of engraving tools. II. It is provided at 24 positions so that any particular angle or shape can be obtained. III. There are special grinding attachments for flutes of end mill, drill and lathe tool. There is a new option for PP-U2 - Micorscope for magnifying.